After so many months of anticipation, I have just seen Harry Potter and the Deathly Hallows Part 2 and in 3D! Was I disappointed? Who could be? It had everything I had hoped for and more. There was so much information from the story to cram into my brain that I think it’s going to explode. If it did it would explode with excitement and sadness for this is the end of the road for our almost yearly joy of seeing a new adventure of Harry Potter and wondering what extravagant thing he may do next? This story concludes the fight to defeat Voldemort by destroying the horcruxes that made Voldemort immortal. It shows Harry Potter at his strongest, with all his friends behind him: All standing together against the evil in their world. 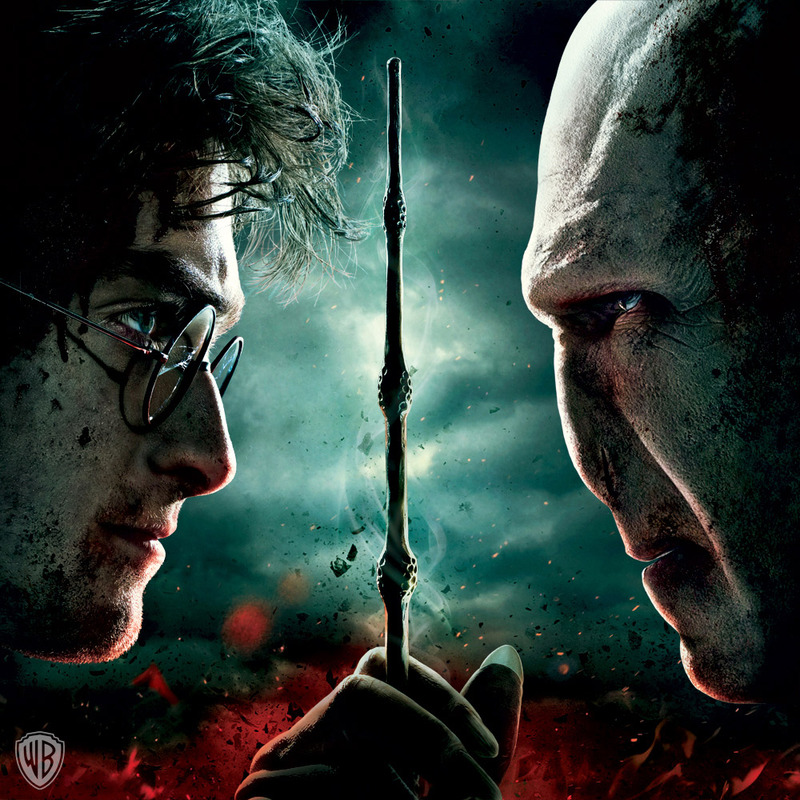 The last battle between Voldemort and Harry Potter is as great as the Empire magazine’s preview article (published in the July 2011 issue) made it appear. This is all I will reveal of the plot because I want you all to see it without having a clue of what the next horcrux will be or what the adventure will be on the way. There is loads more kissing in this film which completes your curiosity about who is in love with whom. The film was beautifully directed by David Yates who really recreates the mysterious and elusive in the story. The screenwriter Steve Kloves did a fantastic job with the script, cramming as much information as he could, to help us piece together the puzzle. There was great use of 3D throughout the film and it made you always feel you were part of the action. The film keeps you on the edge of your seat with your eyes never leaving the screen. The acting was powerful and made you feel so close to the characters, feeling the emotions that they were feeling. The relationship between Voldemort and Harry Potter was acted amazingly by Ralph Fiennes and Daniel Radcliffe because you saw the absolute hatred they had for each other and at the same time how their thoughts were intertwined. The epilogue, set 19 years later, was a wonderful way to end the film because it still left you thinking of what might happen next. This is an outstanding film which people of all ages will enjoy and take away a message from it and a love for the world of Harry Potter.